"There’s a new spot for Italian in Midtown. 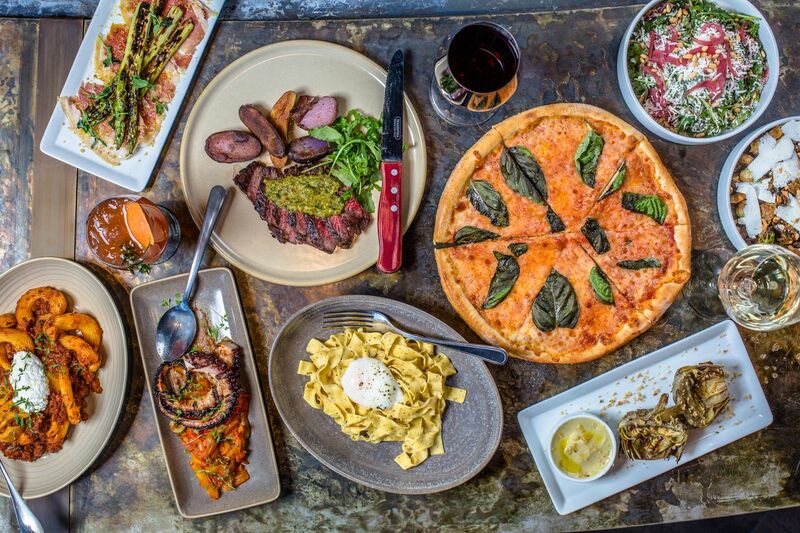 Concentrics Restaurants, the group responsible for Atlanta restaurants like One Midtown Kitchen and Nexto, just announced that its newest restaurant Allora is now open at the Twelve Hotel in Atlantic Station. Allora serves up antipasto like veal and ricotta meatballs with parmesan grits; pastas like made-in-house cacio e pepe; and speciality pizzas like a fennel sausage pie with Calabrian chiles, cherry tomatoes, and Sicilian oregano. At the helm is chef Christopher Maher, who last worked at One Midtown Kitchen."